Non-registered viewers are not welcome? Can't share my notes to public now. Switch the browser to full screen and a small [skip] will appear at the lower - right corner. That's it. 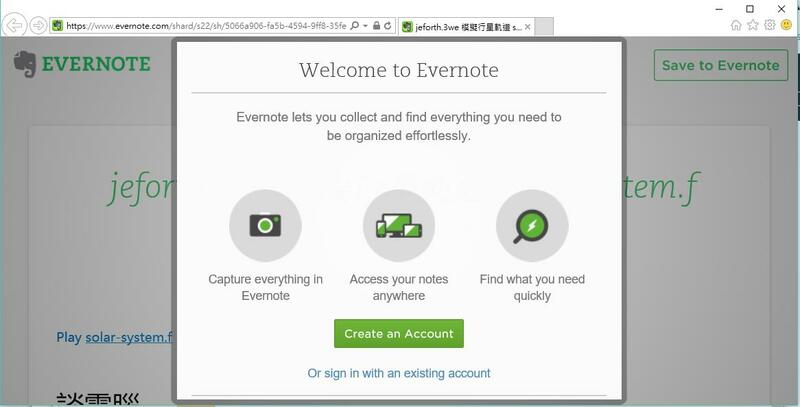 I do believe Evernote can be that stupid because of the poor quality and the "not responding' always. How ever, this problem is resolved. Thanks! Was this a shared public link? Does this one work for you? 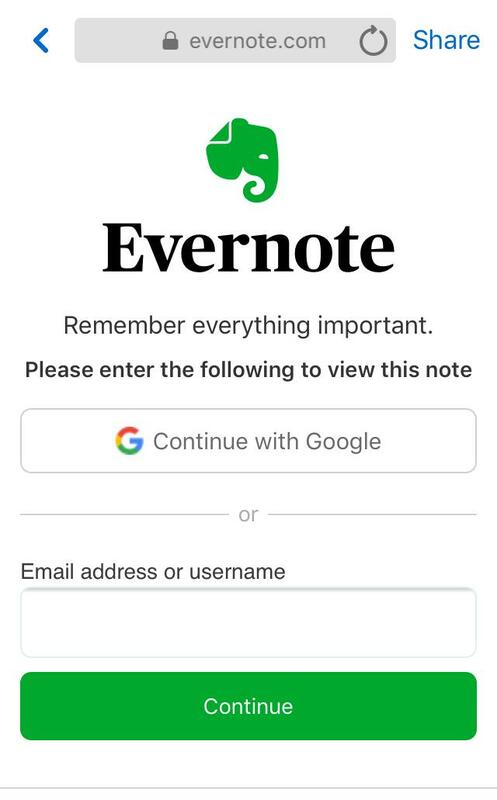 In my Personal Settings, there is an option "Include 'Get Evernote' information when I email notes." I'm not sure that that's what this is, but unchecking it might prevent the overlay/popup from appearing. I am also seeing this issue when you follow the link in mobile chat (iOS, chat browser) you get the prompt but there is no option to skip and you cannot view the note at all.